New wildlife areas have been created in the gardens of some of the properties managed by Lucy Properties. 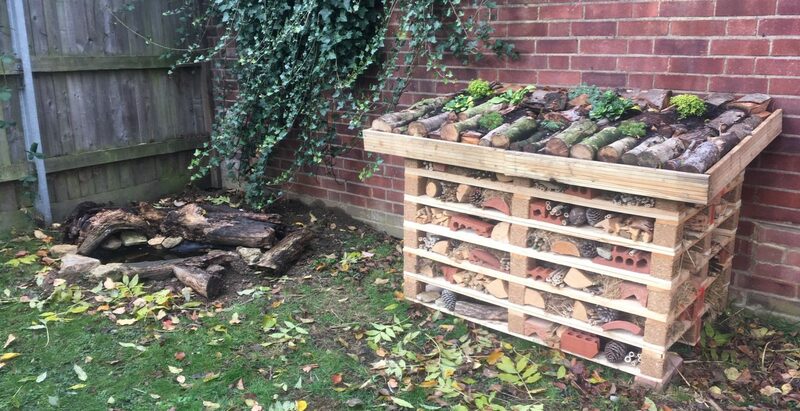 To encourage insects of all sorts, we have built bug hotels, log and stone piles, as well as a pond. In addition, wildflower seeds have been added to the turf lawn and the far end of these gardens is reserved to encourage meadow flowers, where spring bulbs have also been planted. Both will combine to give a lovely flower display and also encourage all -important butterflies and bees. Other wildlife is also provided for – hedgehogs are being encouraged to visit by the installing houses and highways, specially designed for them. Boxes for bats and birds have also been sited in appropriate locations. 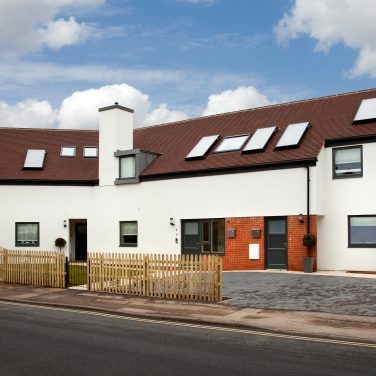 The scheme was sampled in 2018, starting with a small selection of properties and is being rolled out to dozens of individual properties and communal gardens during this year. These additions have a dual benefit – creating a lovely environment for our, and promoting biodiversity.